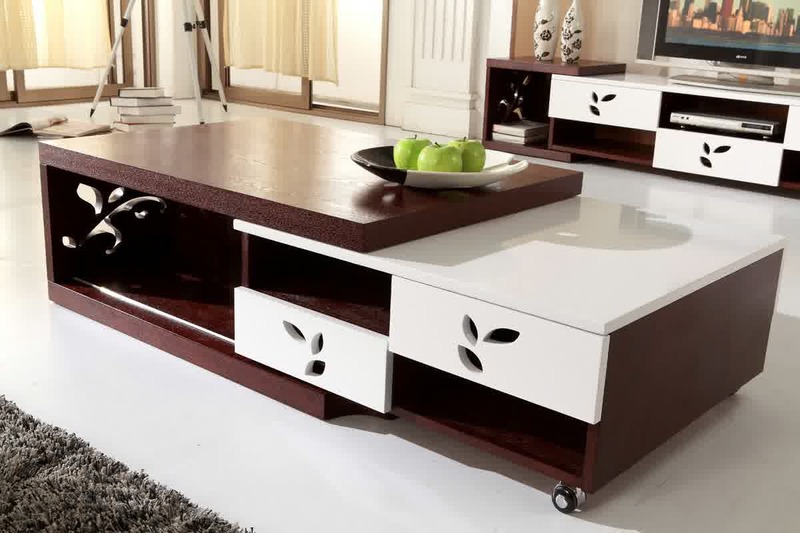 In re-setting a living room, it is very important to have plan on mind about what kind of best furniture for the new setting of living room. With being selective about the furniture, it helps us to save more much money since we don’t have to buy all kinds of furniture. 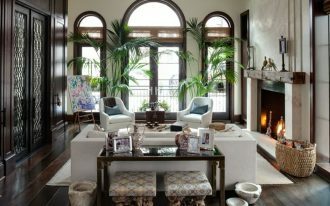 The selected furniture must be matched with the whole room decor theme and style; is it Asian? Modern/ contemporary? Or any decor style ideas. 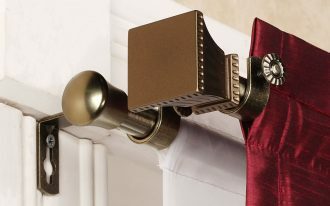 In further, we also need to focus on each piece of furniture we are going to use. Center table for living room, for instance, we have to figure out seriously what table we prefer to choose. 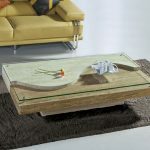 Center table for living room are produced in many style options, and today the sets of modern center tables are wanted most by many modern home owners. 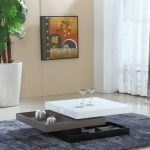 To add references of modern center tables, here are the top ten of modern center tables taken from several well-known furniture suppliers. 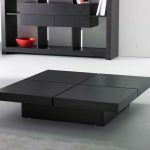 Folded modern black and white center table made of solid wood becomes the first recommended one. 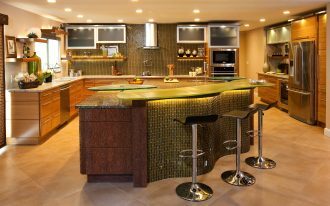 This monochromatic pattern is obviously modern and offers us a very contrast effect. 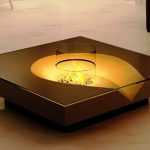 Next top modern center table is circular contemporary center table with glass surface. 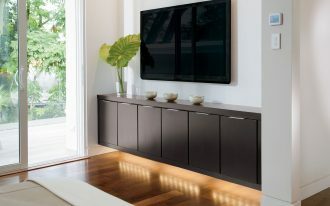 Modern furniture can also be recognized from the uniqueness of its shape. 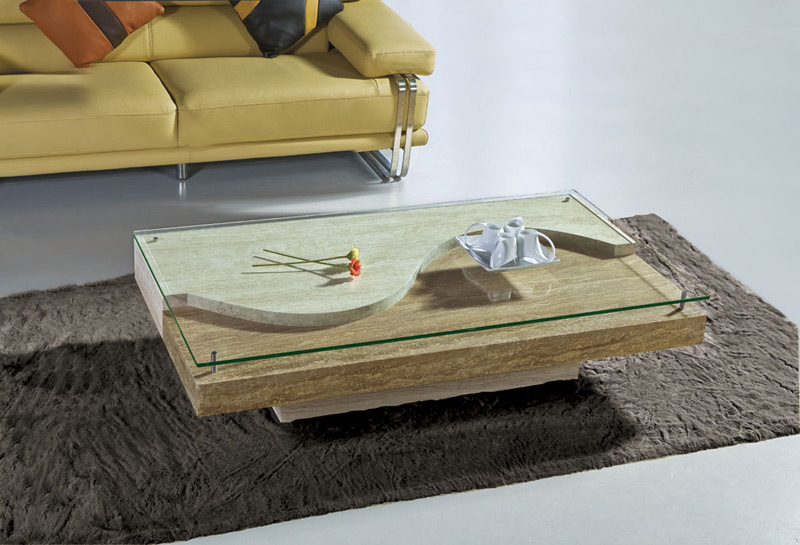 Even more the use of glass material as the surface of table can add more the modernity look. 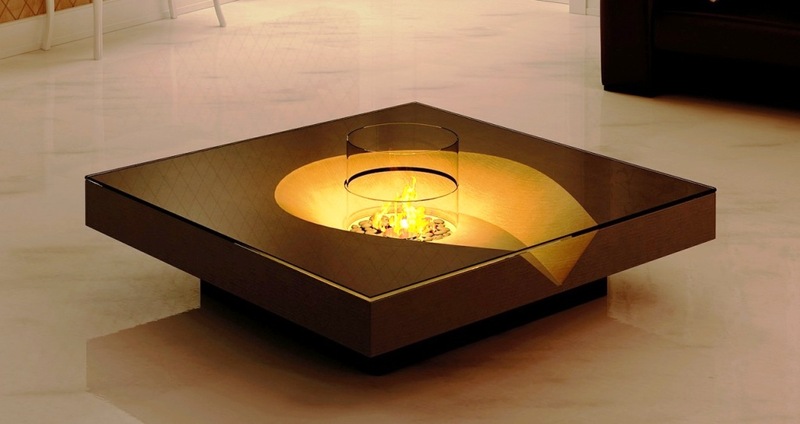 Center table for living room with modern fire pit is also striking. 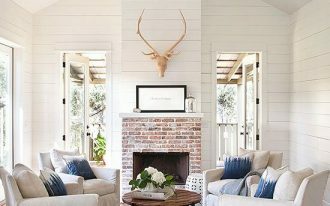 This idea is simple way to move our fireplace on the middle of living room. Such kind of table is so perfect when winter comes. 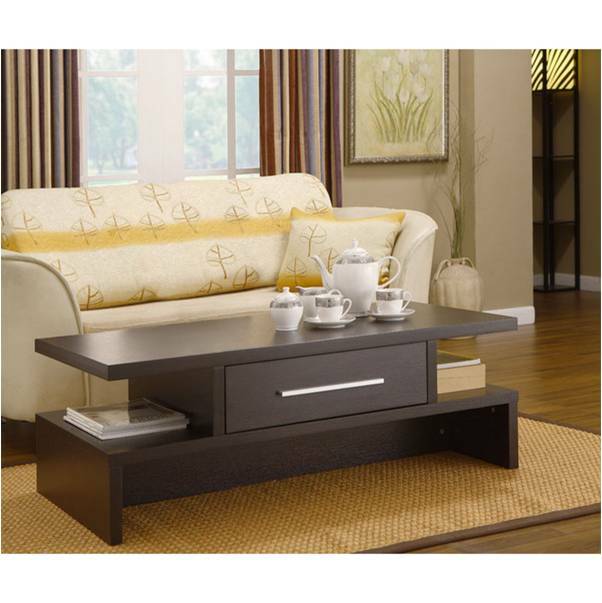 Coffee-cream modern center table is the next top modern center table. 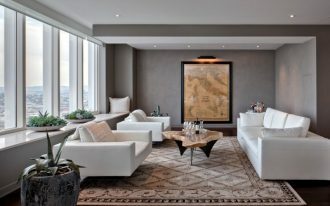 The designer is inspired from coffee and cream and then implements it into a unique center table. 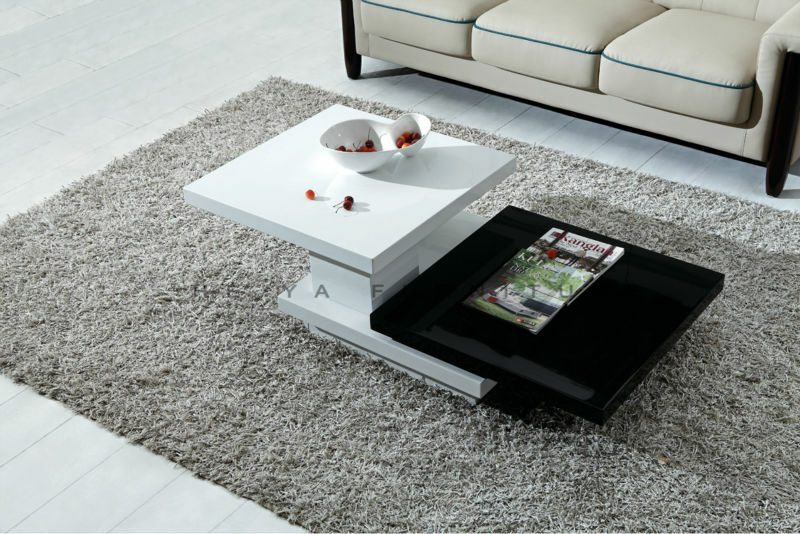 A center table with built-in magazine shelf is also interesting. 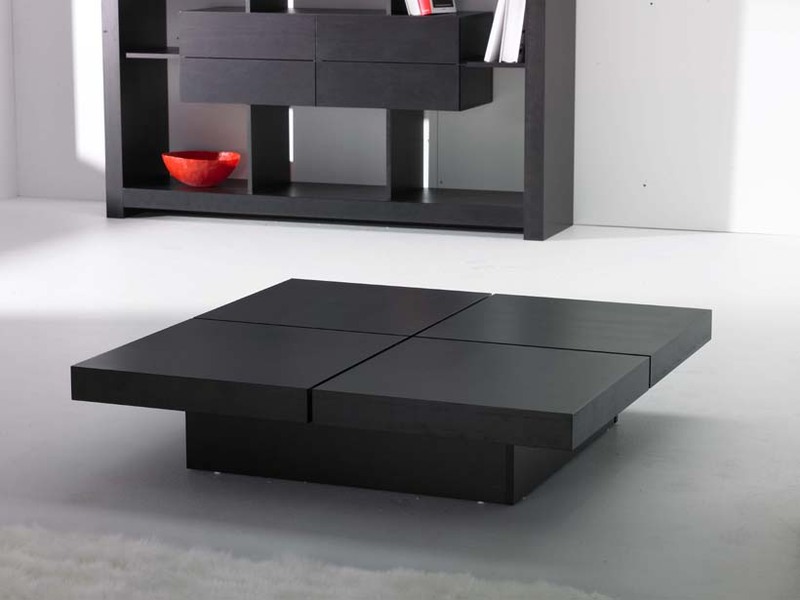 The table is completed with rectangular rack space for magazines or books. The finishing looks so sharp and perfect. 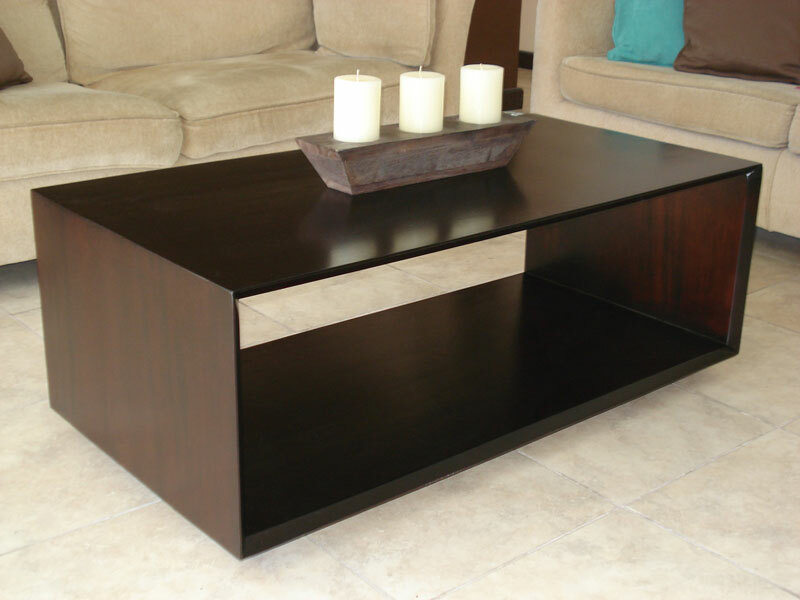 Two next top modern center tables are low-profile cream table and low-profile mocha table. 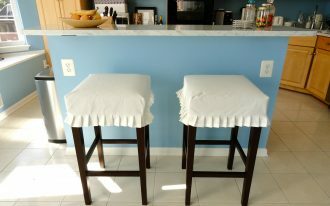 Both cream and mocha center tables basically have similar design, but not the color scheme. 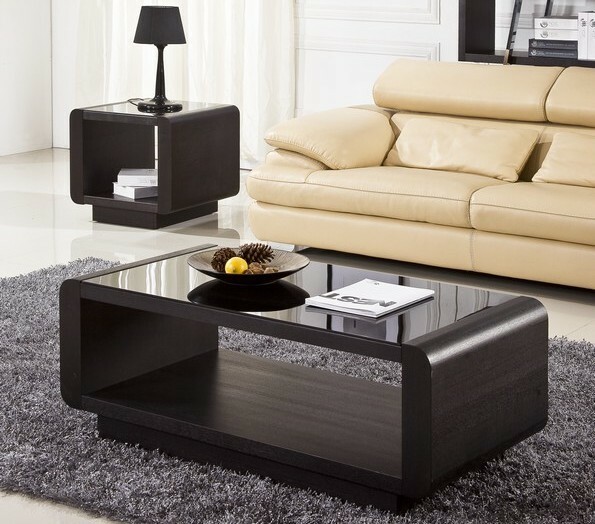 The last one is square glass top center table with red ruby base and stainless steel legs. To get clearer images, you can check them on the gallery.